Why it matters: Facebook is facing renewed criticism for not doing enough to monitor the platform, especially in developing countries. It’s been reported that a 17-year-old South Sudanese girl was recently auctioned on the social network for marriage, and it took the company 15 days to remove the post—one week after she was married. Reuters reports that a picture of the girl was posted to Facebook on October 25. Five men, including a government official, took part in the auction for a dowry, which was eventually won by a wealthy businessman who reportedly gave the girl’s father over 500 cows, three luxury cars and $10,000. The South Sudanese National Alliance for Women Lawyers (NAWL) told CNN that the family wasn’t responsible for the auction; it had been posted by someone from the community. The girl was married on November 3, but Facebook didn’t remove the post until November 9. "This barbaric use of technology is reminiscent of latter-day slave markets. That a girl could be sold for marriage on the world’s biggest social networking site in this day and age is beyond belief," said George Otim, country director of Plan International South Sudan, in a statement. "While it is common for dowries to be used in marriages in South Sudanese culture, nothing can excuse the way this girl – who is still a child – has been treated as nothing more than an object, sold off to the bidder prepared to offer the most money and goods." 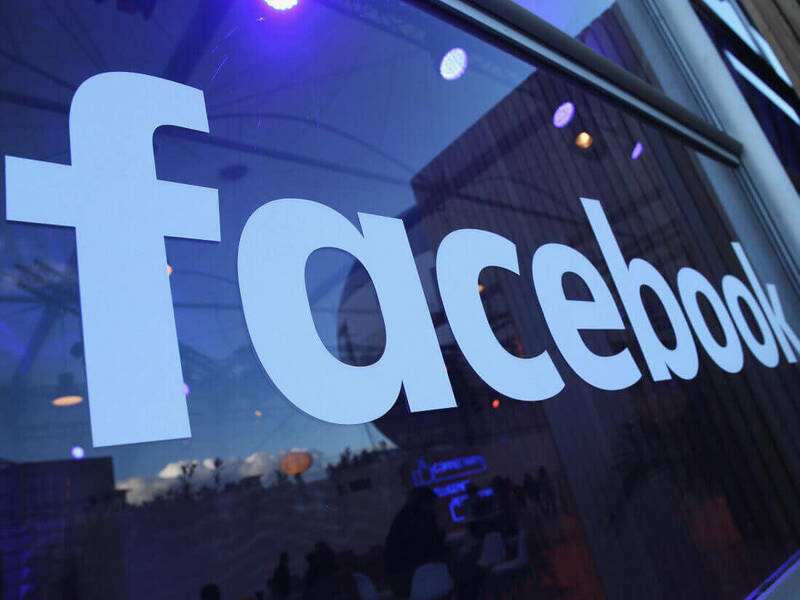 Facebook said it removed the post and banned the user for violating its community standards, but as the auction had already been completed and fetched such a high price, there are concerns it could lead to similar posts. "Any form of human trafficking whether posts, pages, ads or groups that co-ordinate this activity are not allowed on Facebook. As soon as we were made aware of this post we worked quickly to remove the content and associated profile," a Facebook spokesperson said, in a statement. According to Taban Abel, information minister in the Eastern Lakes area of the country, the girl has now gone into hiding in the capital, Juba. Facebook is working to increase its number of content moderators to 30,000, but it seems the company can still miss posts like these, especially when they come from far-flung locations.